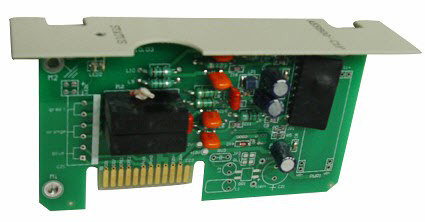 AER800-C1PM is one port express power ADSL loop extender module for Annex M ADSL system. The module must be installed in AER800-4P-BOX, AER800-8P-BOX or AER800-24P-BOX enclosures. Needs AER800-PWR power distribution card. Economize the copper pairs for one additional pair can power eight ADSL subscriber.